They are deserving of a magical fairy tale romance. Taurus, the builder of the zodiac is known to be Creative, Practical And Steady Amongst All Others. Ruled by Venus, it is represented by no 6 and hence its association with the Card ‘The Lovers’. Venus and Number 6 both depict beauty and material wealth and Taureans Being ruled by both are completely blessed with it. 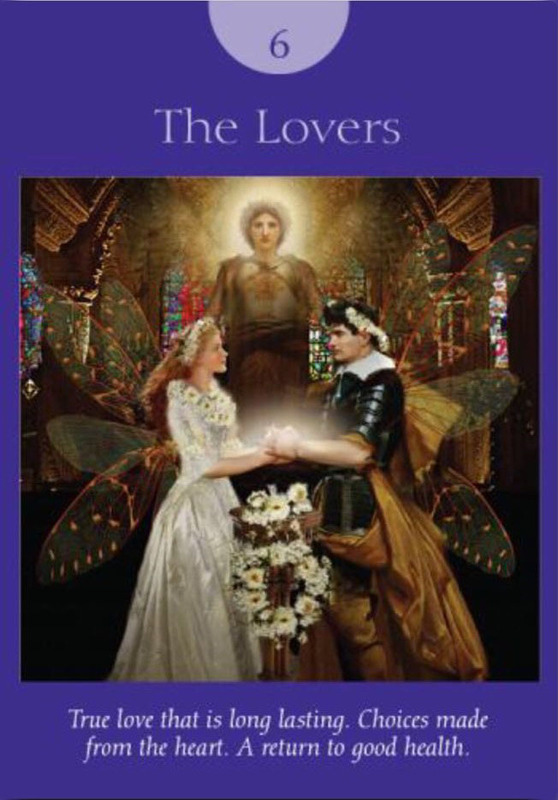 The Card of The Lovers brings to the forefront the importance of relationships in their lives. Family, friends and romance is what centers their world always. Also, this card reveals how important communication is for them in any relationship. Trust forms the key to their heart and soul and before letting even the smallest of secret out they will always check and recheck the other person. They are not the ones who will spill the beans so easily, and so is their card, which guides them on every step to keep it slow and steady. The card of Lovers Guides them through thick and thin and ensures that they consider and reconsider their choices and decisions before a final Yes. The lovers stand for a blissful love and married life. These people are bound to fall in and out of love with their heart so fragile, which might just break with a devilish smile. They might fail in love but won’t give up on it, and will yet fall again. Depicting their emotional dependence on others. Expecting way too much out of others I what makes them vulnerable. This card also guides them to learn to let go and work on their controlling issues. There wish to control others according to their needs is sinful and is what gets them into trouble. This card as an eyeopener reminds them to learn to be humane towards others. 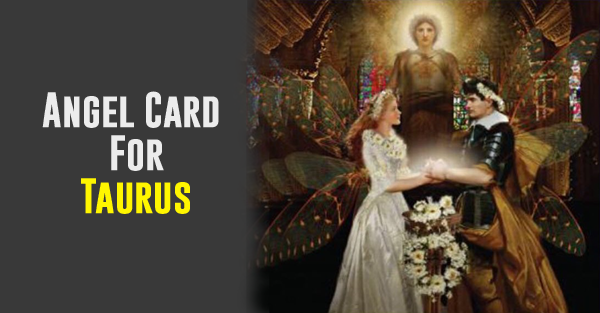 The Lovers card for Taurus zodiac is one which describes, guides and strengths them. To hold on to life and fight like a warrior/like a bull.